Global Exhibition 2016 is about Global Community establishing a global action plan for the survival of life on our planet. 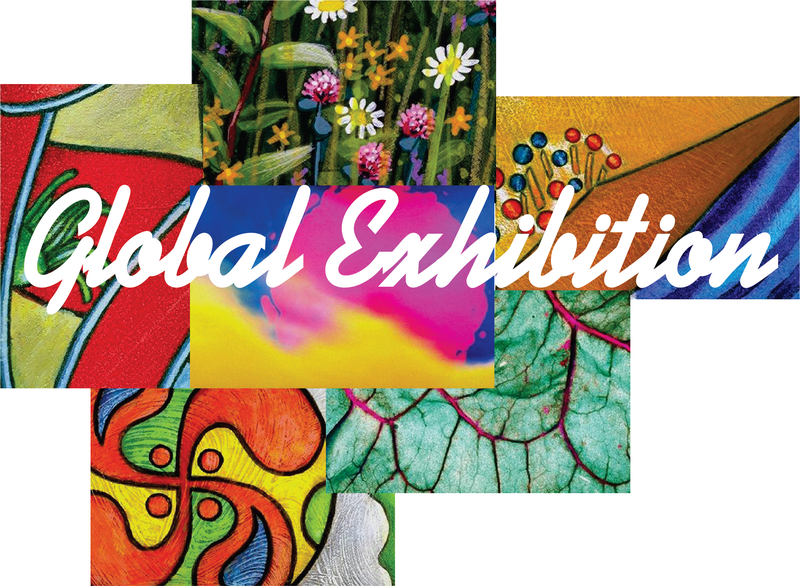 For the ninth year since the first time ever promoting of a Global Exhibition, there will be a Global Exhibition at the time of Global Dialogue 2016. It will also be occurring anywhere in the world along with Global Dialogue 2016. The Global Exhibition is a replacement to the usual Trade Show we have been promoting during each previous Global Dialogue. 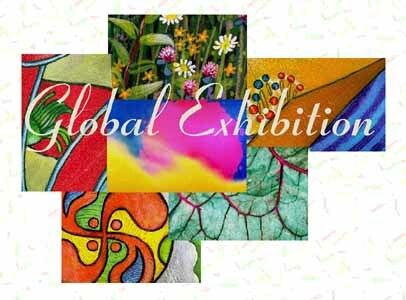 The Preliminary Program to the Global Exhibition will be the same as that of Global Dialogue 2016. Indeed, we are becoming the Global Community made up of an infinite number of small units and Global Dialogue 2016 will bring us all together. Every human being lives within "a Global Community." This is his (her) global private community. One imagines he is inside a glass bubble ~ everything he can see from this glass bubble is his own "global community." Wherever we go, we are inside "a Global Community." Everything, every living creature there, interacts one upon the other. Influences inter-weave and are responsible for causes and effects. We are worlds within worlds orbiting in and out of one another's space, having their being. This interaction can be planned and executed in a caring, considerate manner so that all may exist and not destroy the other. The Global Community Assessment Centre (GCAC) is the centre whose objectives are to measure, assess, and integrate the interactions and present results to the Global Community. GCAC proposes a method based on fundamental principles, a sound science, and results are used to propose policies for management of global changes. Sound solutions made available to all Global Communities should insure a sound future for Earth. Exchange of creative solutions to the varied community problems around the world will benefit us all on many levels ~ socially, economically and ecologically. We can all help to manage Earth this way. We invite you to participate in Global Dialogue 2016 and its Global Exhibition to insure a sound future for Earth. Copyright 2015 Global Community WebNet Ltd.